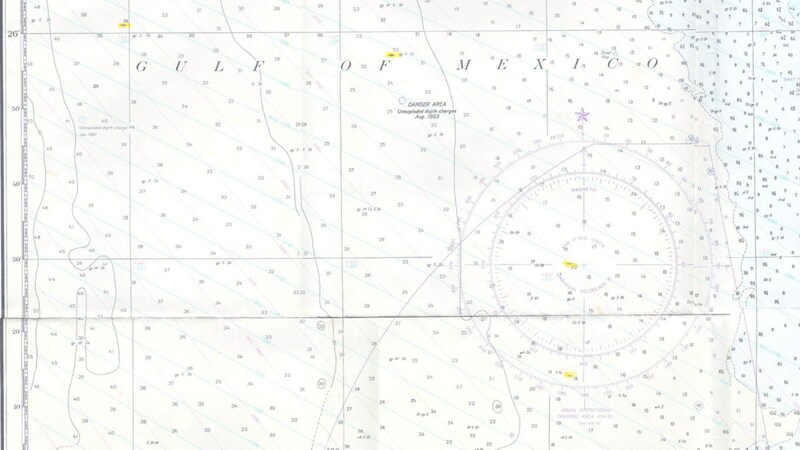 1952 - The site consisted of 520 acres which the Coast Guard used via permit from the U.S. Forest Service (USFS). 24 MAY 1960 - Station evacuated as a precautionary measure because of unusual tidal wave activity. 1979 - The Coast Guard disestablished this site and cancelled the permit with U. S. Forest Service (USFS).